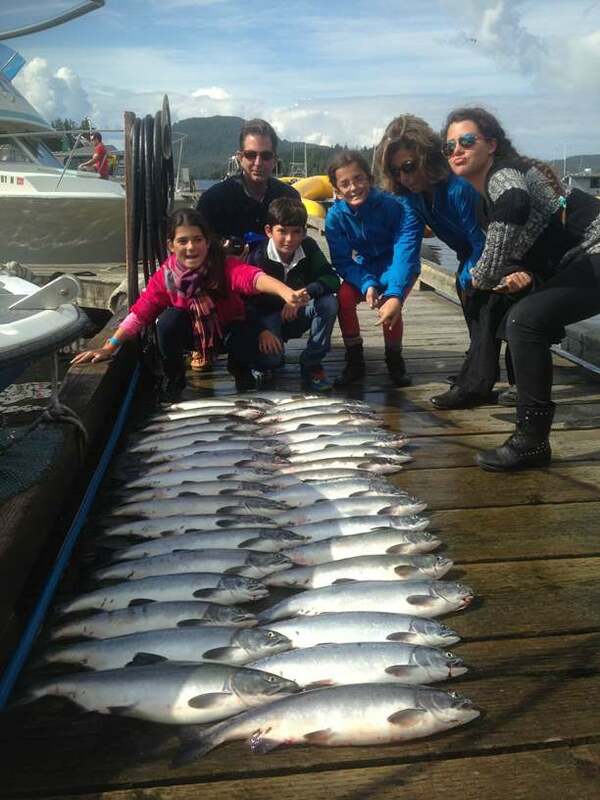 Whole Family Fishing Charter in Ketchikan Alaska? 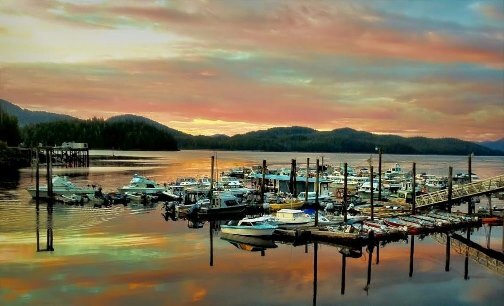 If you are wondering if your family will enjoy a fishing charter in Ketchikan, Alaska, you owe it to yourself (and to them!) to take the chance and book an adventure. 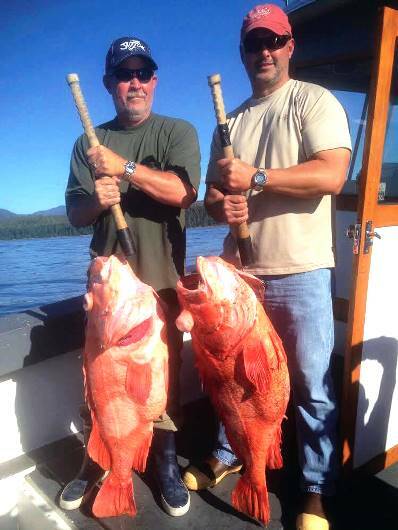 A fishing charter in one of the most beautiful places on earth will not disappoint. You will enjoy the scenery, the fishing and spending time with your family, disconnected from the normal day grind. 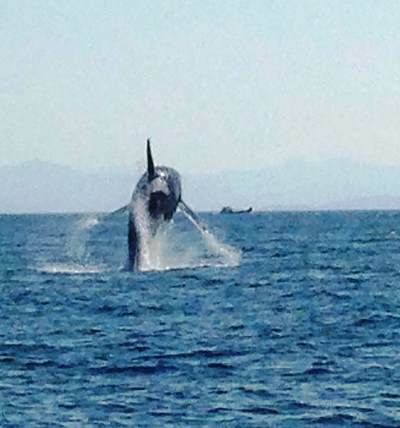 The abundant wildlife and scenery will quite simply inspire the soul. 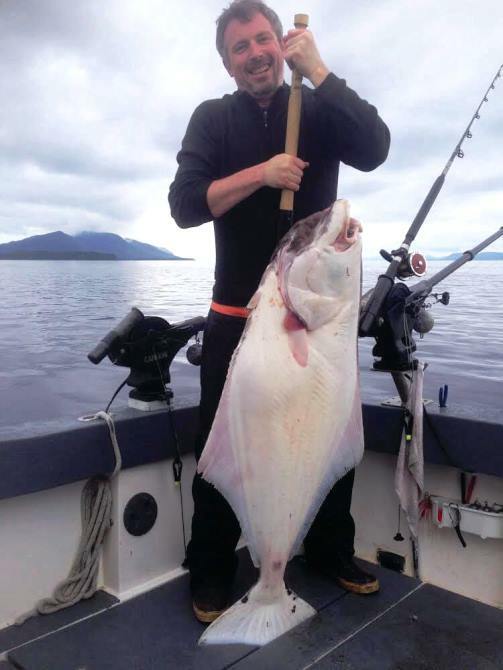 Really, all your family members need in order to enjoy an excursion with Anglers Adventures is a willingness to enjoy the beauty of the Ketchikan coastline and a winning combination of fishing activity and luxurious down time on a well-appointed ship piloted by an expert Captain.